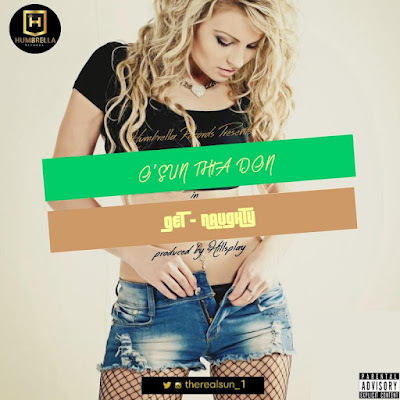 AYAYA MUSIC: O'sun Tha Don – Get Naughty #BeHeardBeSeen - AYAYAMEDIA - Be Heard Be Seen ! Humbrella Beatz Nation frontier Olarewaju Adefolami popularly known as O’sun tha Don is back with another single titled “Get Naughty”. O’sun is a Multi-talented Rapper, Songwriter, and Music Producer. 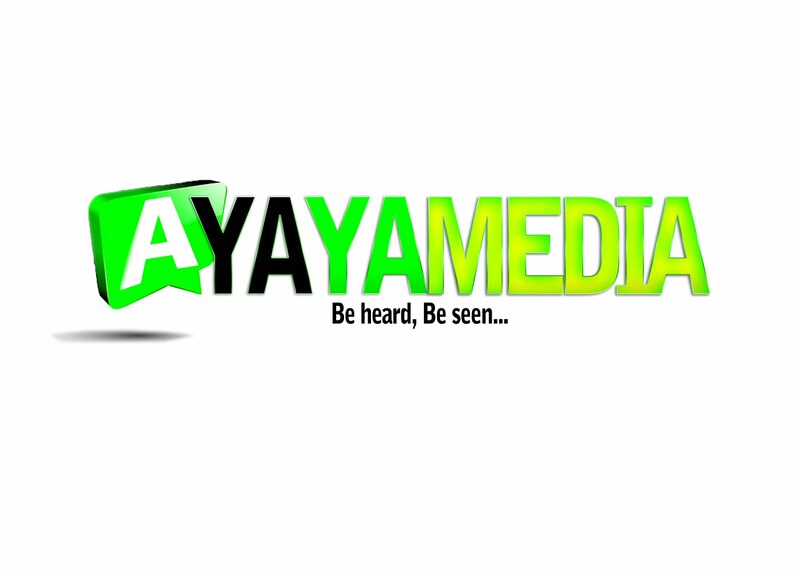 A graduate of Geography and Planning Science from the University of Ado-Ekiti.